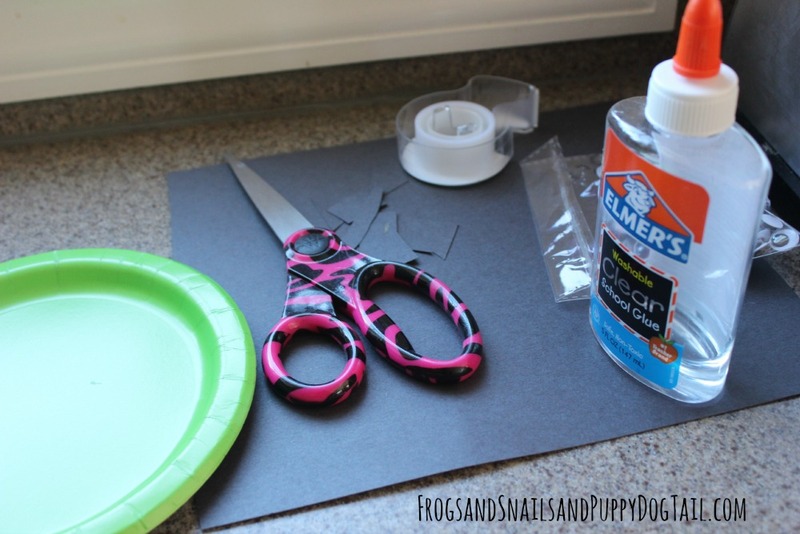 We had so much fun with our Frankenstein Footprint craft a few years ago I wanted to try a new Frankenstein craft with the kids. I bought these small green plates months ago. 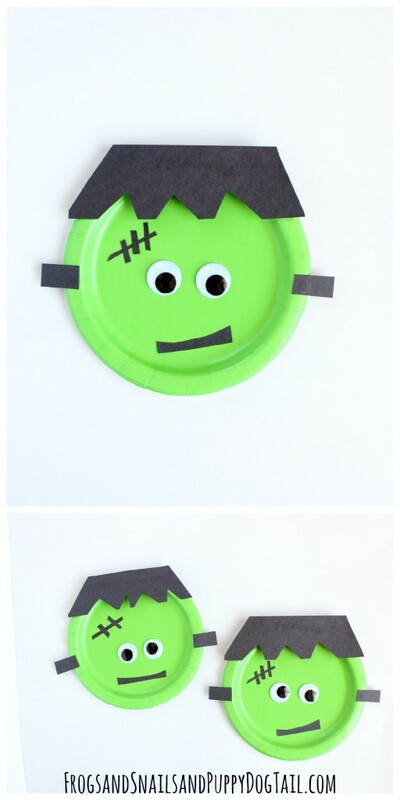 I knew they would be perfect for a Frankenstein paper plate craft. As time went on they ended up in a craft box in my office buried under other “to get to” projects. Well, I found them today while looking for something else. 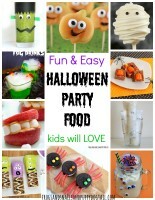 Since Halloween is a few weeks away we still have time to make them. 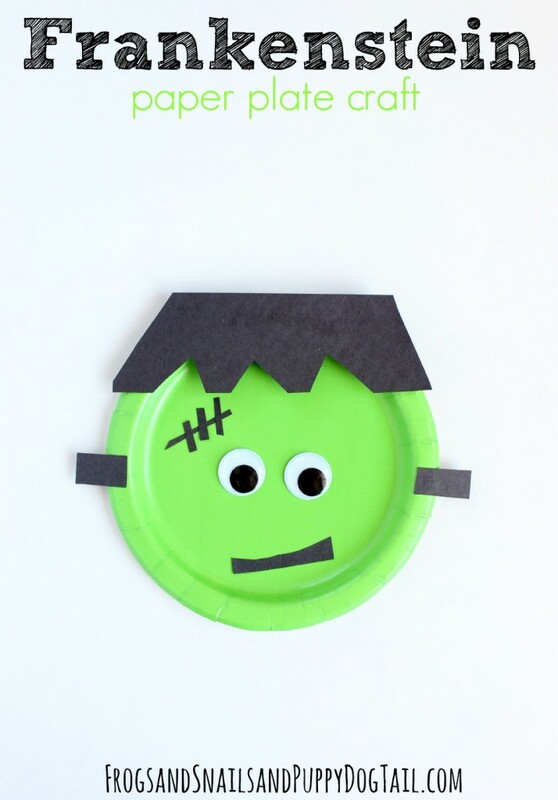 So we set out to make the cutest Frankenstein paper plate craft we could. I started by gathering my supplies. I then took the black construction paper and cut out hair, mouth, bolts, and scars. 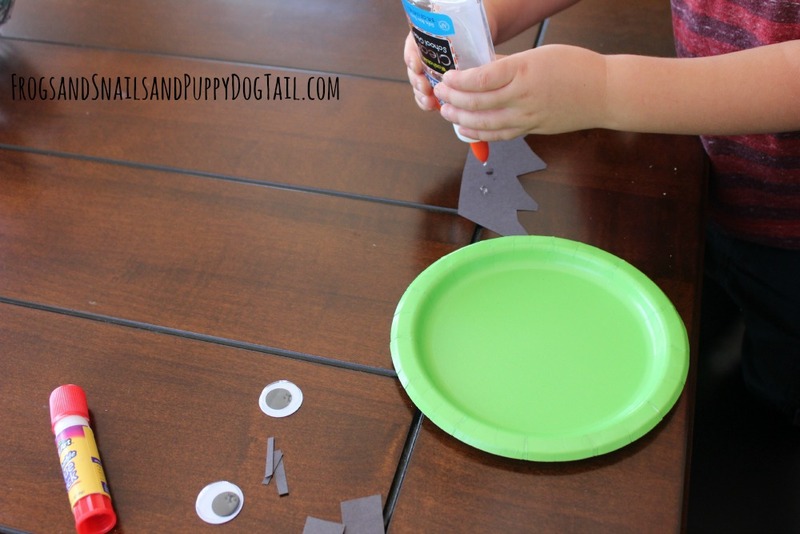 I love that you only need 3 basic things to make this work, googly eyes, paper plate, and black construction paper. Once I cut out enough to make 3 Frankensteins, I called the kids to the table. 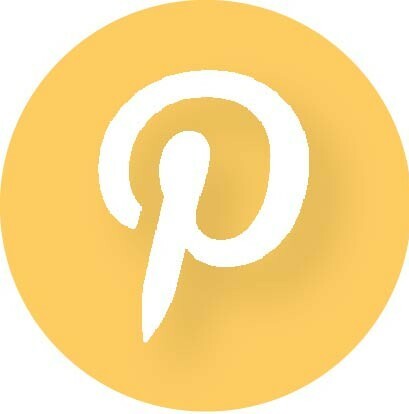 My kids are 2yrs, 4yrs, and 6yrs. 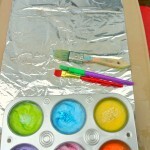 The older 2 had no problems with this craft. I helped my 2 yr old with his craft.. 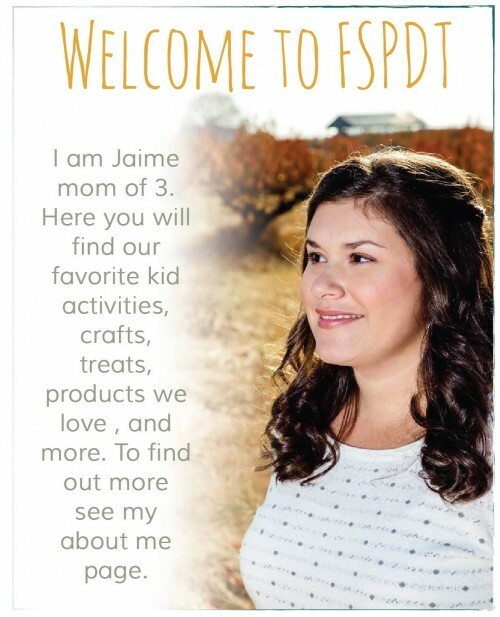 They all loved how they turned out. 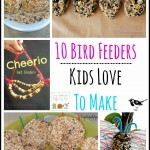 My youngest just wanted me to keep shaking the plate to make his eyes move, lol. You could make a Halloween banner out of these. 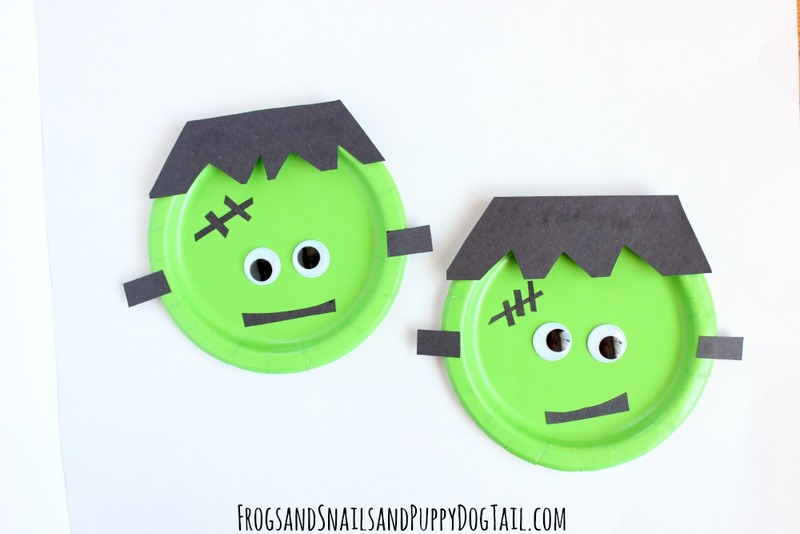 You could even add a craft stick and make a paper plate puppet out of this fun and easy Frankenstein paper plate craft for kids. Now to see what we can come up with next with our green paper plates.